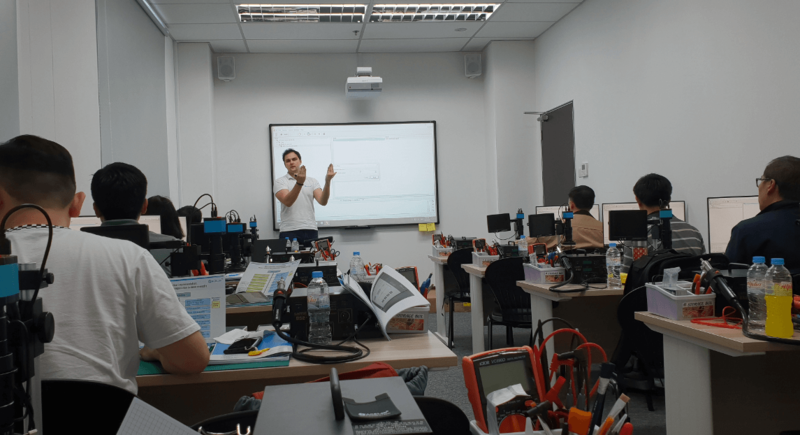 ACE Lab had a great and productive start of the year by conducting the training and workshop in Singapore. 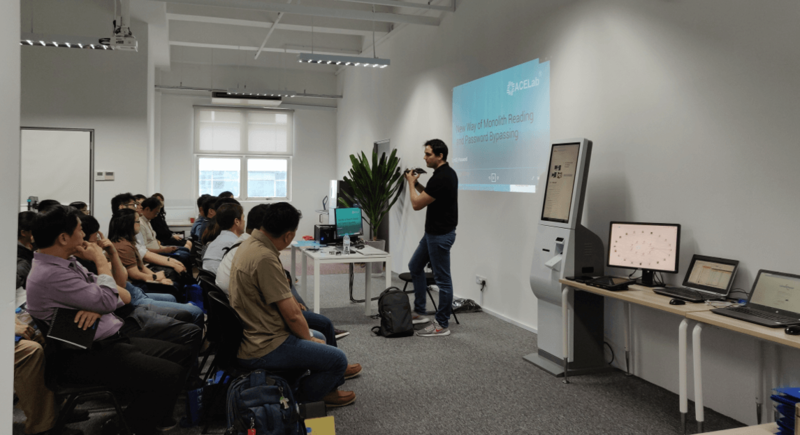 All these activities were organized in January 2019 together with DataExpert Singapore. 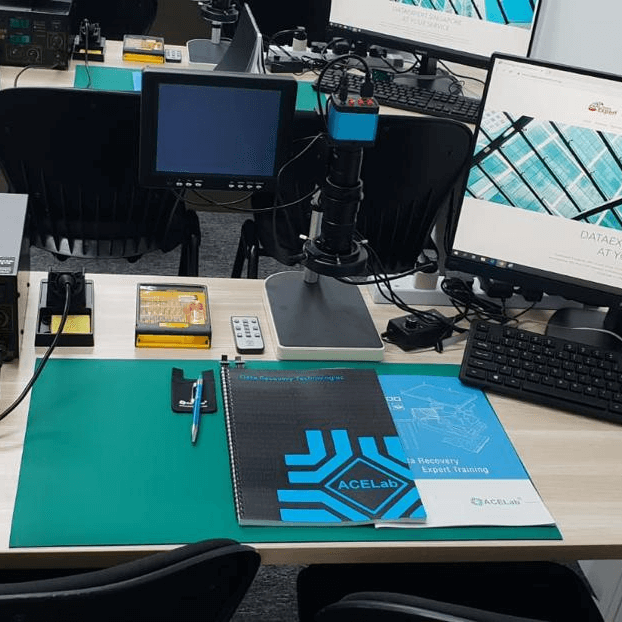 This time, students took part in our expert training and gained practical skills in forensics data recovery from HDD, SSD, Flash and Monolith devices. At the end of the courses, all the attendees got their PC-3000 certificates that prove their skills in data recovery. 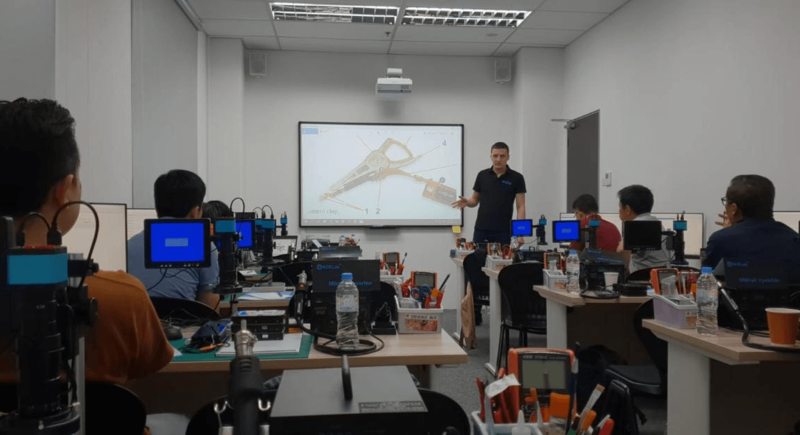 The series of training sessions ended with a one-day technical workshop for digital forensics examiners from 10 government organizations in Singapore. 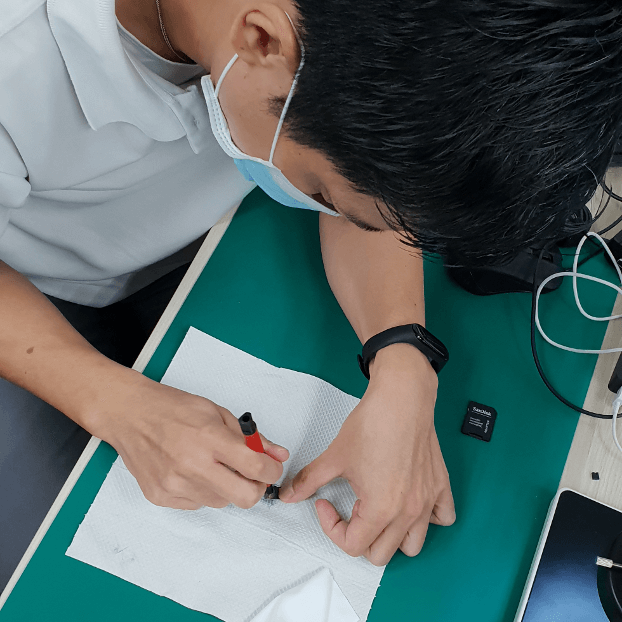 It covered the main data recovery issues which can be faced by the experts and the solutions to them which can facilitate the job in the lab. 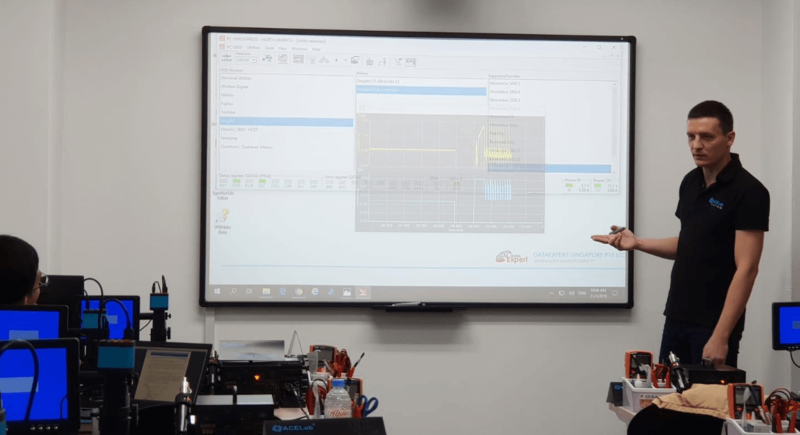 If you also wish to participate in our training courses, please check the schedule or contact our Training Coordinator Jane.